While New York’s Museum of Modern Art exhibition is on at the National Gallery of Victoria, the Melbourne Food and Wine Festival has been hosting a mini-fest/feast of Mel&NYC events to whet your whistle and spark your appetite for art. They have now tasked eight brilliant local bars to recreate the classic Manhattan cocktail with a Melbourne twist. 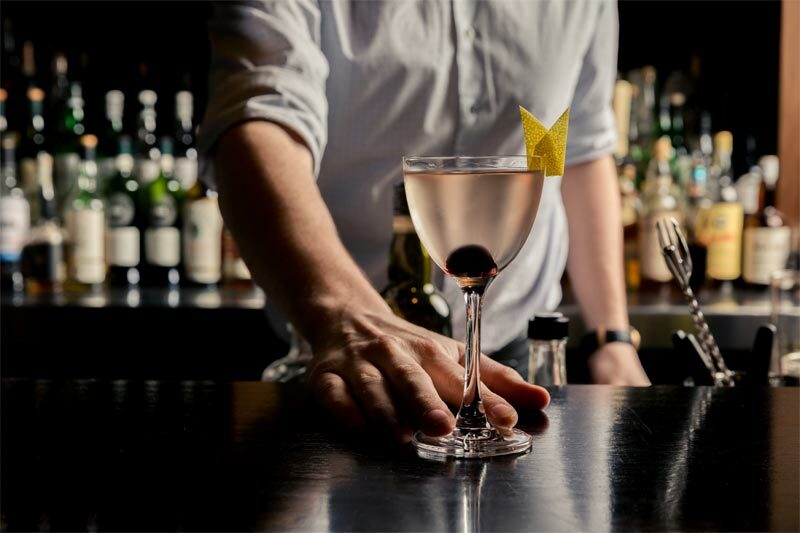 Try a version (and win tix to the art exhibit) at Above Board, Bad Frankie, The Everleigh, Eau de Vie, The Woods of Windsor, Whisky & Alement (pictured above, by James Morgan), Mr West or Bar Americano. Over tall tales of Kentucky life and distilling – with boilermakers, Manhattans and moonshine in hand and Southern-style barbeque in the belly – The Gem will introduce its new Bourbon & Bar-B-Q Club. Revealing their new Davidson Plum gin, Animus are bringing their regional distillery to town via Bad Frankie. There’ll be flights, special cocktails and ginteresting chats. The Stamford Plaza and Alchemist Events are hosting the first of three boozy high teas we’ve included on our to-do list this month. This one – in ode to the concurrent The Whisky Show – features the likes of scones with whisky cream, cucumber finger sandwiches slathered in whisky butter and espresso ice-cream spiked with (you guessed it) whiskey. Gin without tonic is like bread without butter. Like Bey without Jay. Good…but better together. The Gin Queen brings the Melbourne leg of her Great Tonic Taste Off to Union Electric with Citadelle Gin in a blind tasting to determine which tonic reigns supreme. We don’t mind a little craft with our cocktails. First, Los Hermanos will teach you how to make a unique, El Salvadoran-inspired pinatas. Then, with a guide you’ll taste a flight of tequilas alongside a little history lesson. Fans of Archie Rose‘s whiskey and related spirits should not miss out on this rare session at Biff Tannin’s. You’ll have the chance to taste sold out, limited edition and even samples of unfinished tipples in a guided fashion. You may never get this chance again. This one starts with a G&Tea on arrival and only gets better. A proper High Tea spread (hello, unlimited scones) by Mary Eats Cake will be accompanied with gins from Four Pillars and cups of specialty tea. You’ll have the chance to learn about gin and tea from the experts too. A weekend long festival is how the fine folk at Mr West have chosen to mark their 1st birthday party. They’ll be launching their very own wine label, their spring cocktail list for the season and offering a bunch of beer, wine and top shelf spirit specials all to a different soundtrack for each day. Of course we have room for another grown up high tea on our calendar! The Cliveden is celebrating their first birthday with dainty gin-infused treats; from Negroni jam on their scones to gin-cured salmon. And they’ll have birthday presents for high tea goers to win too. Wash it all down with gin cocktails made to order and bottomless sparkling for a very happy birthday indeed. 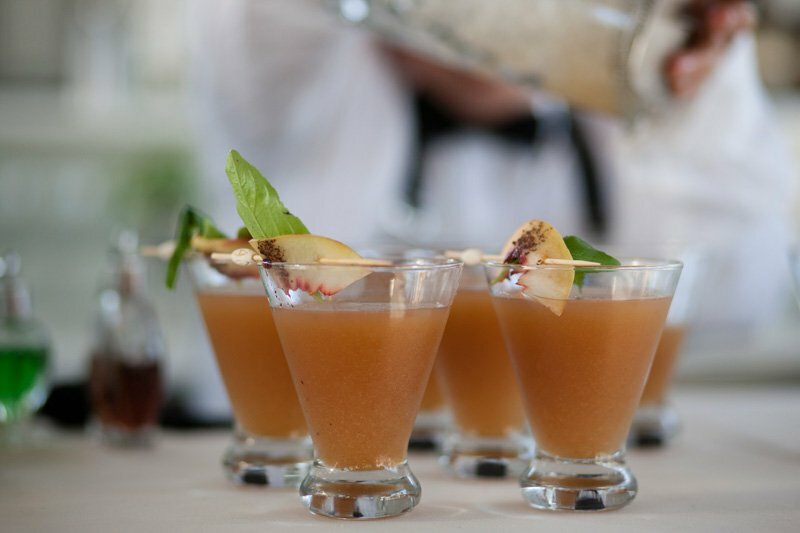 Follow our live event calendar for more cocktail, bar culture and craft spirits events happening in Melbourne.